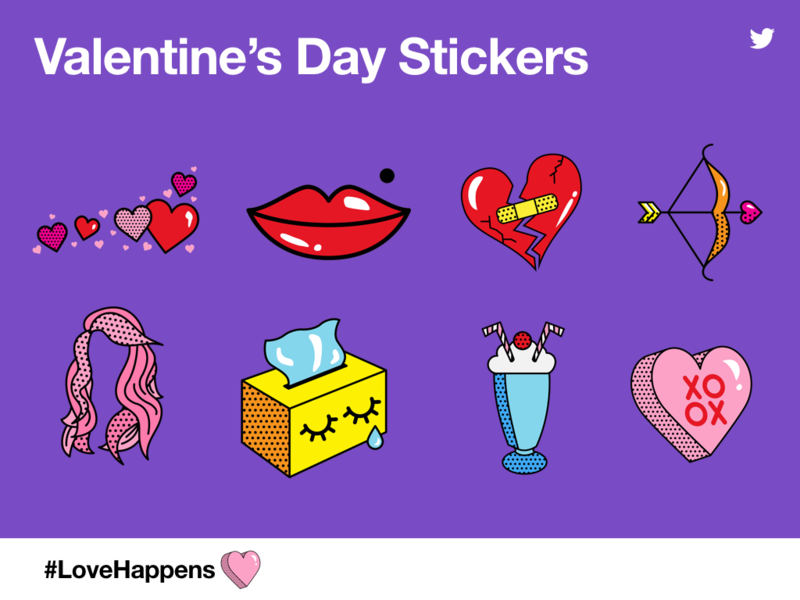 #LoveHappens: Twitter’s uber cute Valentine’s Day emoji and stickers! Twitter is the platform of choice when it comes to sharing joys, sorrows, love and admiration with one another. It is our real time connection with the world around us. This Valentine’s Day, Twitter encourages us to tweet away our love with a special Valentine’s Day Stickers. The word ‘Love’ was tweeted more than 2.5 billion times all over the world, and Twitter aims to boost the number significantly. With #LoveHappens, Twitter is unveiling Stickers and a special emoji for Valentine’s Day for the first time. 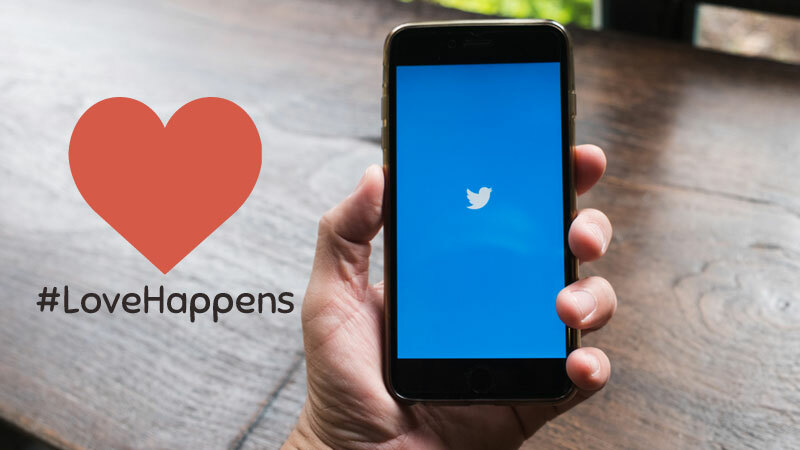 Tweeting with #LoveHappens will enable Twitter users to express their love in a fun and unique way, that will not be available anywhere else on social media. 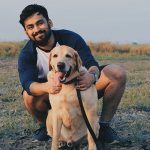 The microblogging platform went a step further with the ‘Love’ theme to give us a recap of some of the most loved moments on Twitter in India. Now, let us look at some of the most used emojis that were related ‘Love’. 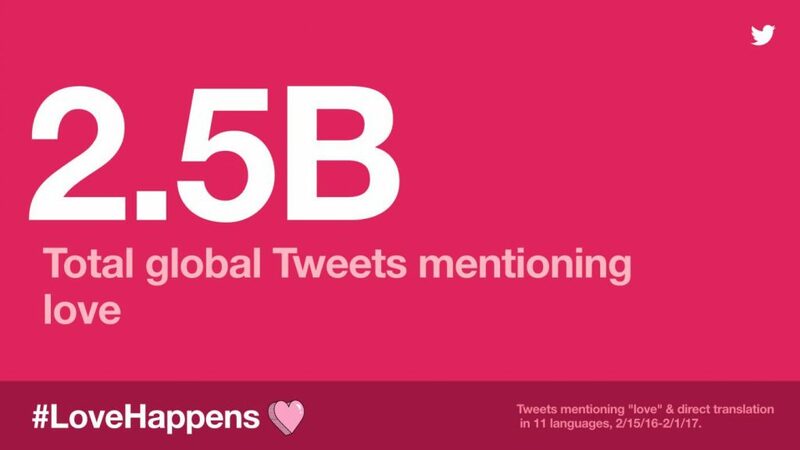 Twitter is really excited to celebrate Valentine’s Day and so are we. Wishing you our readers, a very Happy Valentine’s Day. 15 Biswa Kalyan Rath tweets that will do you an amaze!